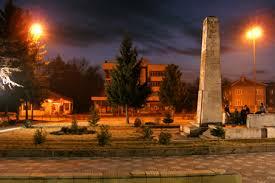 Dimovo municipality is located in the northwestern part of the Republic of Bulgaria. Dimovo is a center of the municipality of IV functional type. The municipality is separated by Decree № 2704 of the State Council of the Republic of Bulgaria 28.08.1987 and is an integral part of Vidin, North-Western with a total area of ​​402.866 m2 which represents 13.3% of the region. Road transport network includes mostly third class and fourth-roads. In the town Dimovo passes the international road E - 79, along European corridor № 4. 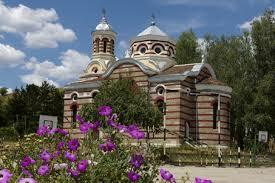 Also along its territory passes railway line Sofia - Vidin. Leading industries in the local economy are trade and services, agriculture and manufacturing. A significant share of the services sector, which is dominant in terms of employees and registered enterprises, small business loan. Agriculture is also an important industry for the city as a source of income and employment. In Dimovo municipality has resources for both large lease holdings and small family farms. At present, most of the arable land is occupied by cereals, mainly wheat, barley and corn. The favorable climate and soil conditions suggest opportunities for the development of horticulture, viticulture and horticulture. Tradition has in the cultivation of essential - oil and herbal plants. Over 70 types of herbs and medicinal plants thrive in the municipality, of which commercial importance. Trend is the development of organic farming and the connection of mutually beneficial industries, including construction of processing plants associated with the production and processing of agricultural products, which stimulate farmers. Places: 1 town - Dimovo (municipal center); 22 villages - Archar, Bela, Darjanitsa, Dalgo pole, Izvor, Karbintsi, Kladorub, Kostichovtsi, Lagoshevtsi, Mali Drenovets, Medovnitsa, Oreshets, Gara Oreshets, Ostrokaptsi, Septemvriitsi, Shipot, Skomlya, Varbovchets, Vladichentsi, Vodnyantsi, Yanyovets, Yarlovitsa. 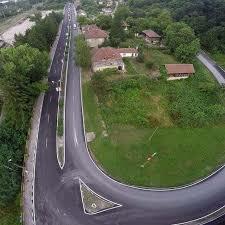 Address: 3750 Dimovo, 137 Georgi Dimitrov str. 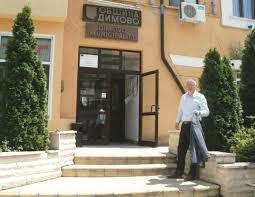 Voluntary formation "Dimovo" in Dimovo municipality was created in the month of September 2015. It consists eight volunteers each of them has a personal identification number. Most of them have completed secondary education and are aged from 35 to 55 years. Members of the voluntary formation "Dimovo" passed Module 1 - initial training course.